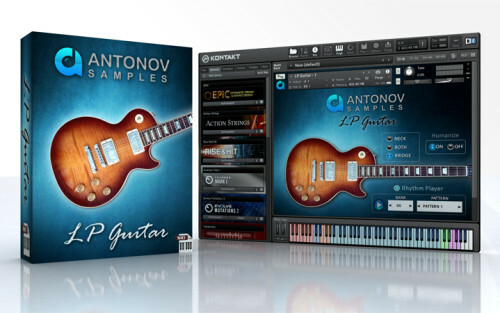 With “LP Guitar” you can make realistic guitar phrases, rhythms, riffs and solo. And it’s easy and fast! This guitar great for many genres: indie, pop, disco, funk, rock, metal and etc. . Library based on selected Gibson Les Paul guitar, because this guitar have a beautyful and universal timbres and good readability in the mix.